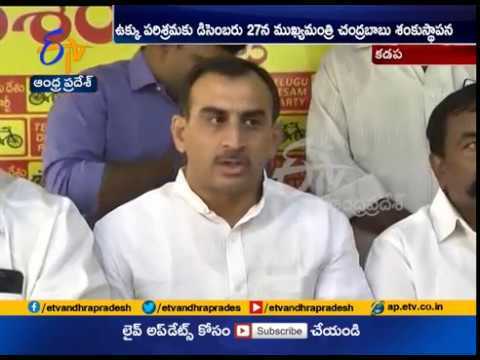 Foundation Stone for Kadapa Steel Plant | to be Laid by CM Chandrababu | on Dec 27. 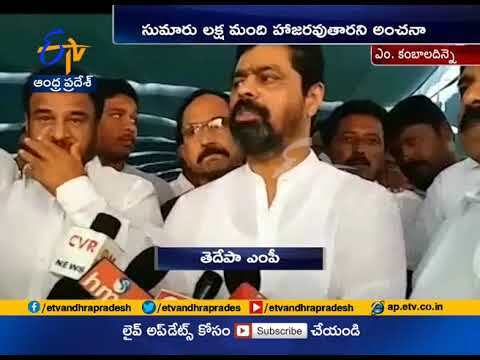 CM Ramesh and MLC Rama Subba Reddy visits Kambaladinee village over land for Kadapa Steel plant also went to a nearby temple for Goddess blessings. 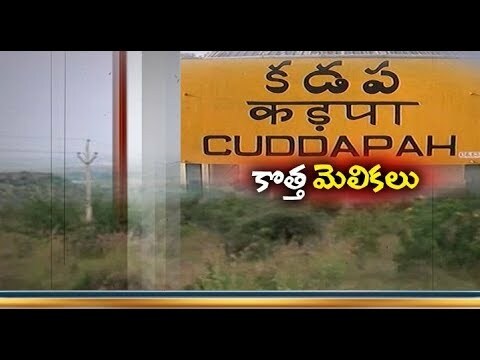 CM Chandrababu to lay Foundation Stone For Kadapa Steel Plant. 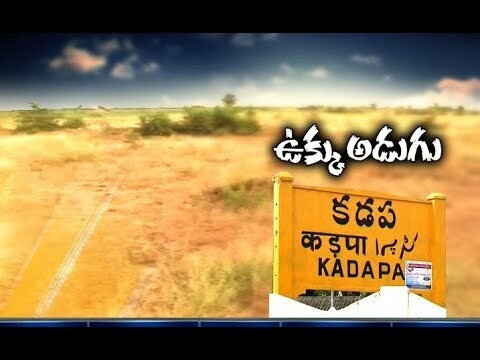 Kadapa steel plant | Foundation Stone Laying Ceremony | Live. 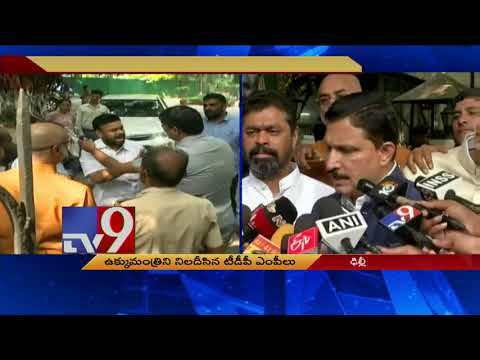 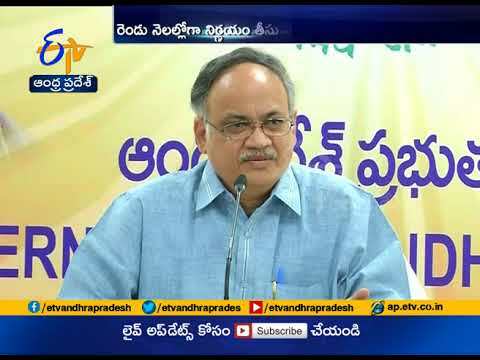 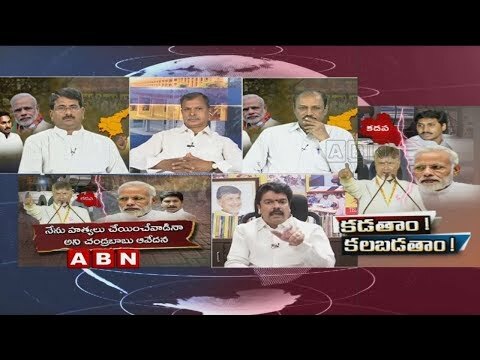 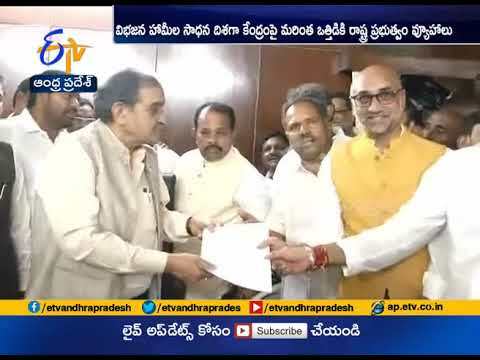 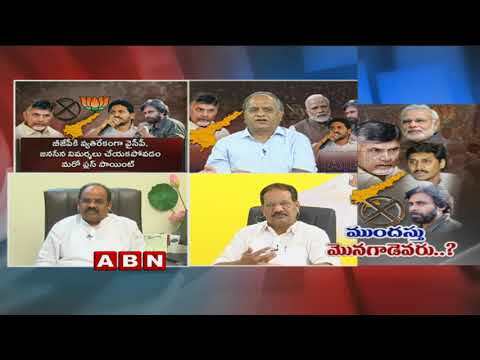 Kadapa steel plant | TDP MPs to Meet Union Steel Minister Birender Singh. 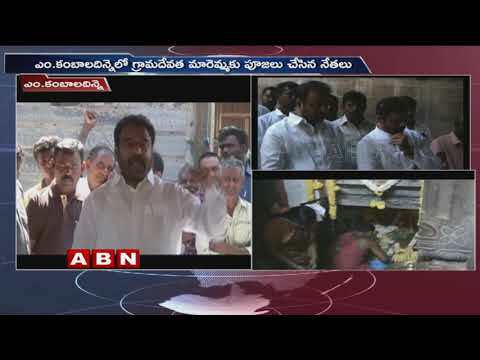 Kadapa steel Plant not a Political ploy CM Chandrababu | Lays Stone for Kadapa Steel Plant. 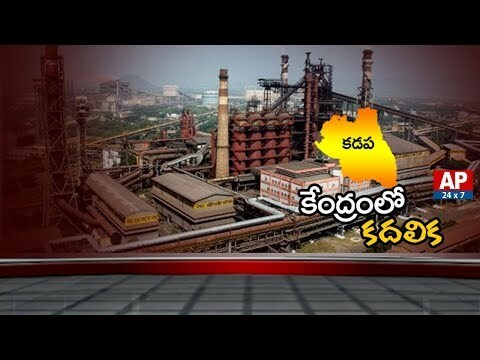 Kadapa steel plant | Govt Ready to set up steel plant. 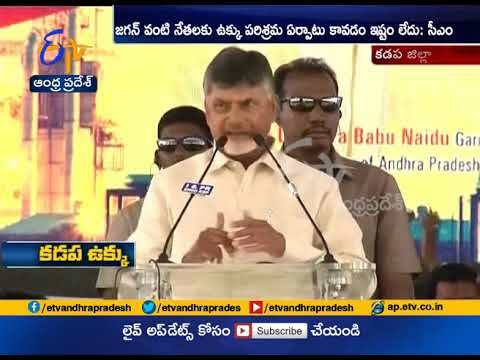 CM Chandrababu full Speech | at Kadapa Steel Plant Foundation Stone Laying Ceremony. 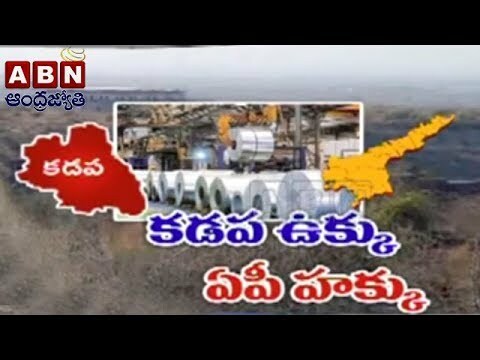 Chandrababu Naidu lays foundation stone for Kadapa steel plant and the steel plant will come up at Kambaladinne village of Mylavaram mandal. 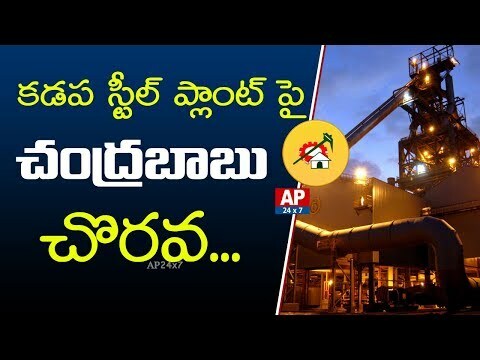 Steel plant in Kadapa | Centre Puts 2 Conditions to AP Govt.